Topeka Capital analyst Brian White, who is currently attending a PC industry trade show in Taiwan called Computex, has said that Apple is all set to unveil its cheaper iPhone in July. According to Business Insider, the analyst claims to have seen an “iPhone mini” accessory at the show, and is therefore referring to the low-cost iPhone as the iPhone mini. 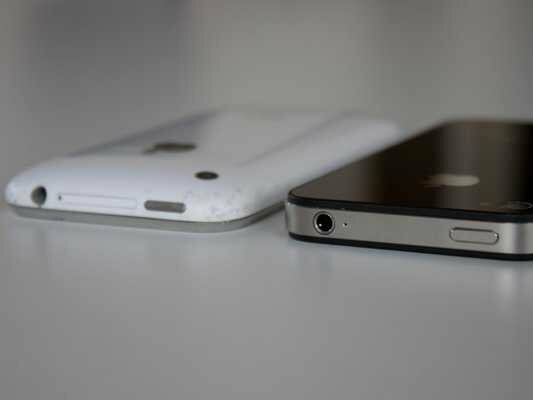 Despite its name, the analyst believes the cheaper handset will be roughly the same size as the iPhone 5. He added that the iPhone mini is expected to come in five colors i.e., white, black, pink, blue and yellow, and the back will be made of plastic. At the same time, the analyst predicts the low-cost iPhone to launch at a price between $350-$400, which is not exactly ‘cheap’. “Essentially, the ‘iPhone mini’ body is slightly thicker than the iPhone 5 and the four corners have a more tapered rounding, the edges are less defined but the length is identical (including a four-inch display),” says White. Recent reports have also claimed that Apple will use a Qualcomm Snapdragon processor in the polycarbonate body hosted low cost iPhone.